Heyden Communications Media understands presentation and delivery. We will work with you to take your message and tailor your media reach, resonate and respond to your audience. Our digital media expands beyond the simple definition of text, graphics, audio, and video. Your digital media is an extension of your message to your audience. We bring digital media to life through the experiences, people and ideals of your company. Social media is about sharing. 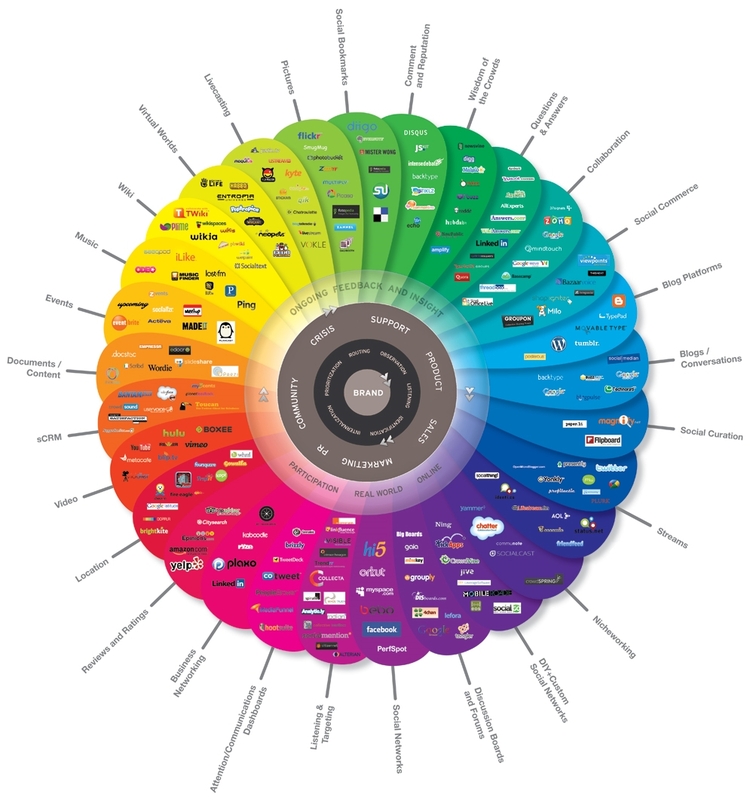 Experiences, stories, feelings, thoughts and life are communicated through social media. With social media we will take you beyond communication to create personal connections, beyond marketing to create engagement and beyond the medium to create loyal affinity.